As tattooing is an art to make beautiful bodies, many people love to tattoo their bodies, including players. Football players are quite fond of making tattoos on their bodies and show it off to the world while they are on the field. While some footballers have some amazing tattoos on their bodies, some other has weird designs on their bodies. Below is the list of some famous footballers with bad tattoos on their bodies. 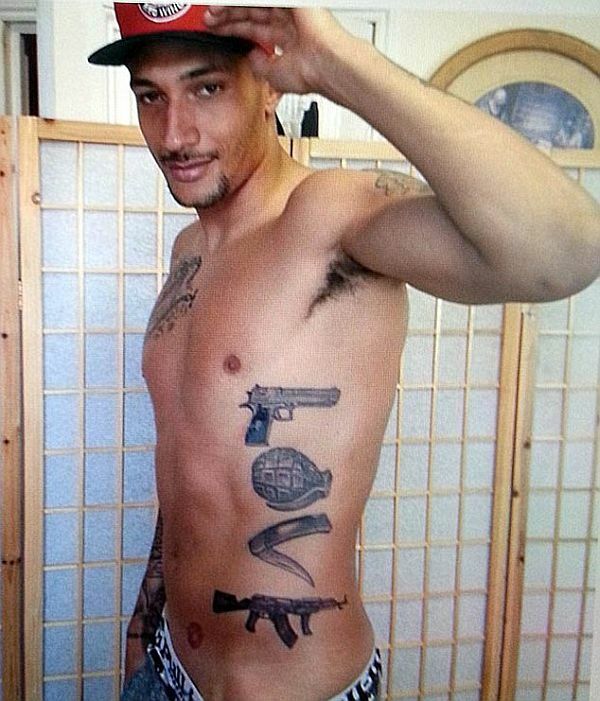 An English player, who plays for Jubilo Iwata, is one of those soccer players, who have some weird tattoos on his body. He might be good in the sport, but not in selecting the design for making tattoos. Jay has tattooed handgun, grenade, knife, and an AK, which is extended from his rib cage to his wrist. He has some other tattoos on his body, but this one is quite weird and that makes him one of the celebs with some worst tattoos. Ranger is quite fond of tattooing his body. Apart from many other tattoos, which Nile has on his body, the weird one is his own name on his face. 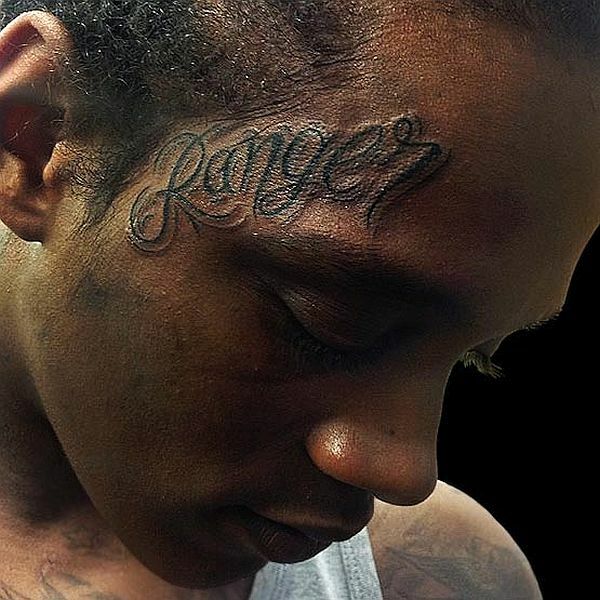 Nile has tattooed “Ranger” on his temple, which is one of his worst tattoos. The weirdest thing with this tattoo is that he has tattooed his own name and that too on his face. It seems like he is going to forget his name. Artur is a Polish footballer who plays as a goalkeeper, has a weird tattoo on his stomach. 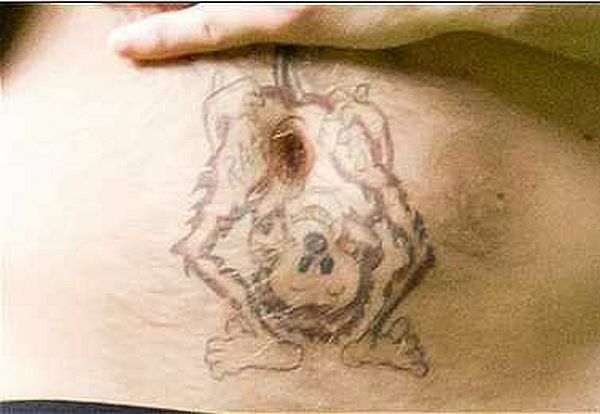 Artur has tattooed a monkey looking upside down on his navel. This tattoo looks quite weird because it is a bare monkey standing in a weird position. With this tattoo, he has made himself one of those football players who have tattooed some weird designs on their bodies. 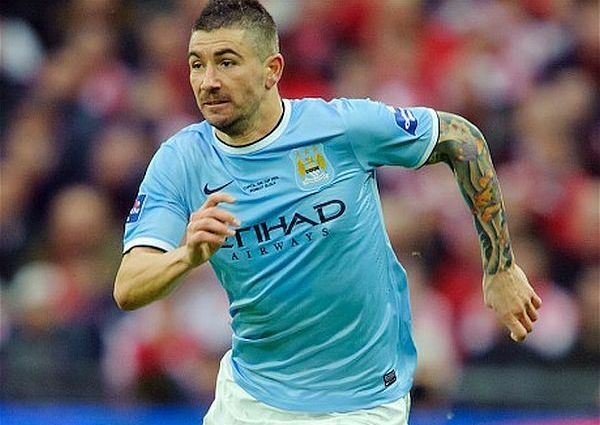 This Serbian who plays for English Club Manchester City and the Serbian National Team, seems to be fond of tattooing. His arms is full of tattoos that make him different but looks little bad. The tattoos is overdone and looks little weird, as it is a combination of many colors that makes it quite bold. With this tattoo, Aleksandr has become one of players with some bad tattoos. Apparently, even soccer players cannot resist falling prey to a bad choice in tattoos.